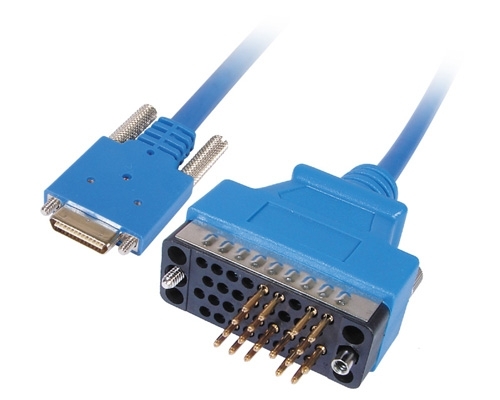 This CAB-SS-V35MT features the HD26 male Smart serial connector on the Cisco end and a male V.35 connector (also known as a Winchester connector) on the network end and is configured to DTE. 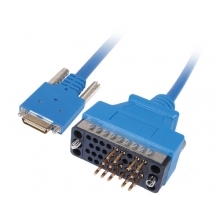 These Smart serial cables are used in Cisco's WIC-2T and WIC-2A/S dual-serial port WAN interface cards. 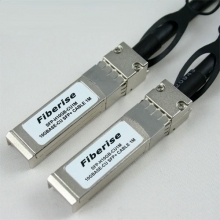 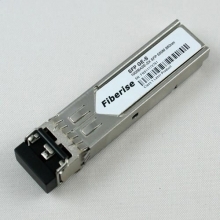 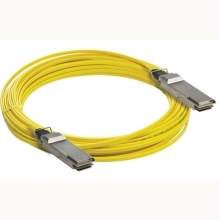 Fiberise supplies many compatible Cisco cables including the CAB-SS-V35MT.